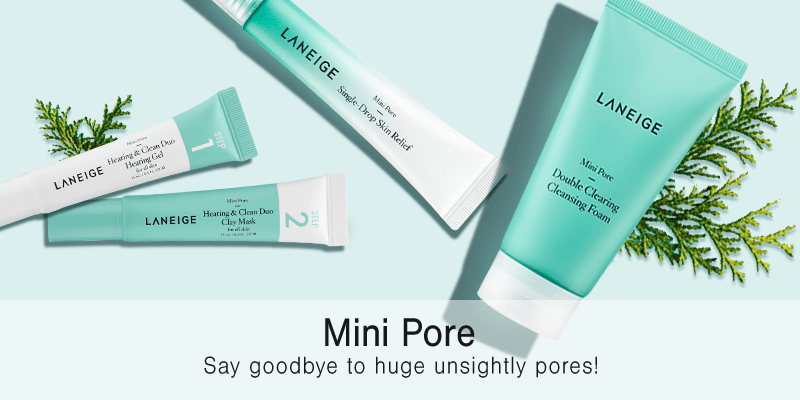 LANEIGE offers the gift of clear, supple skin. The natural moisturising barrier of skin loses strength and vitality over time, leading to damaged skin. As such, the key to beautifully radiant skin is "moisture". We transform water, the source of life, into dynamic moisture energy. Get naturally hydrated, supple skin with the power of water. Maintaining one’s perfectly glowing and radiant skin may be a little challenging for others, especially if the skin care products that they are using are now working with their specific skin types. As we all know, using the wrong skin care products on the sensitive skin may cause more harm than good. 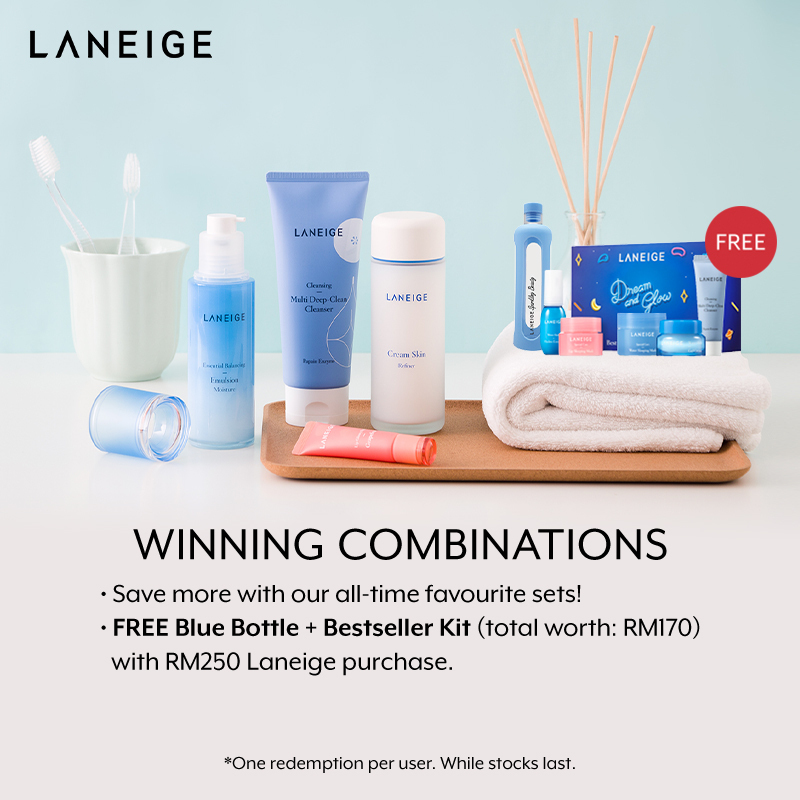 If you are tired of always looking for the best skin care products, Laneige Malaysia offers a lot of skin care products that will help you achieve a young and fresh look. 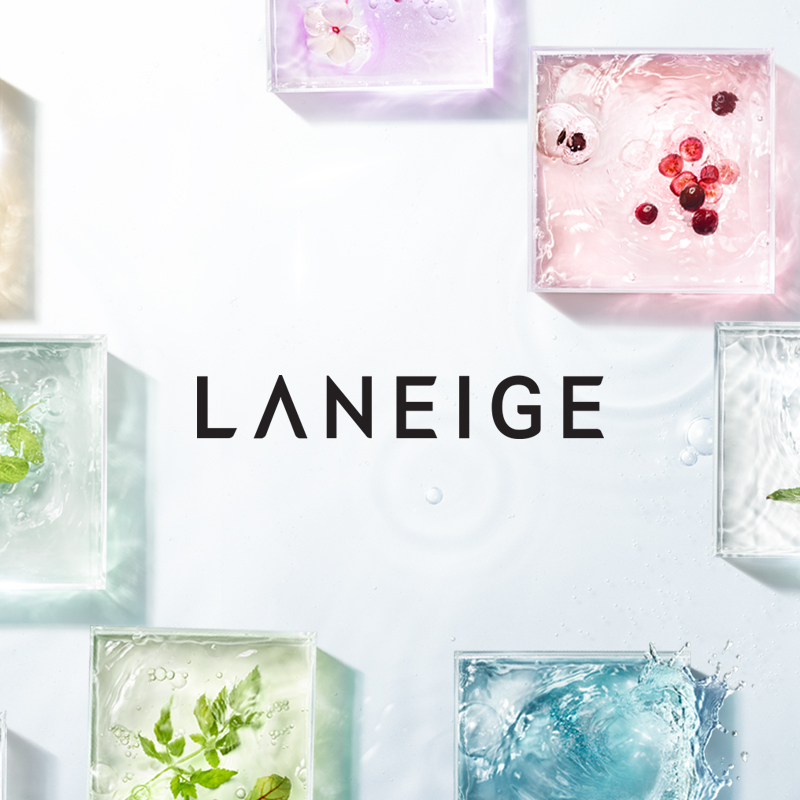 No matter where you are and no matter the occasion, you can always count on Laneige to effortlessly bring out the best in you. 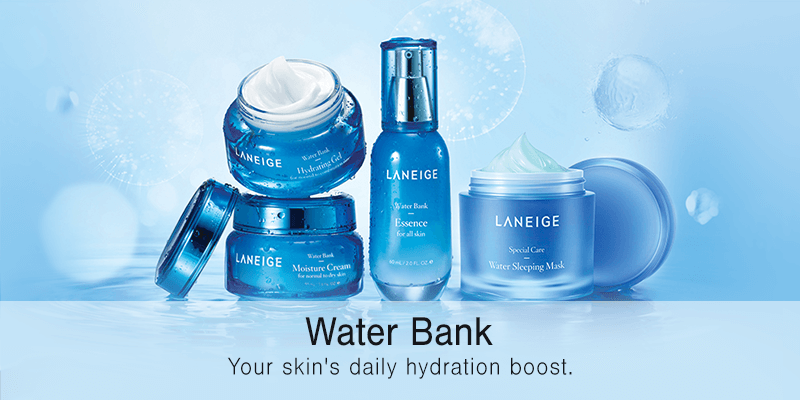 ● Laneige Water Bank Hydro Essence. This product helps you keep your skin hydrated and fresh at all times. 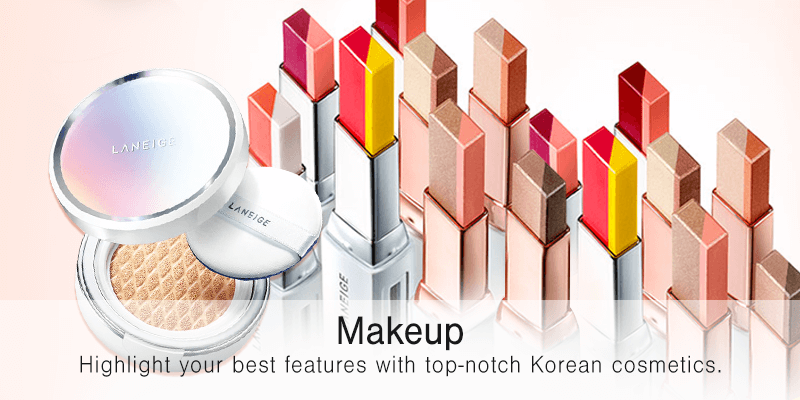 ● Laneige Two Tone Matte Lip Bar. Highlight your beautiful lips by wearing the two-toned matte lipstick. The two textures keep your lips look smooth and vivid. 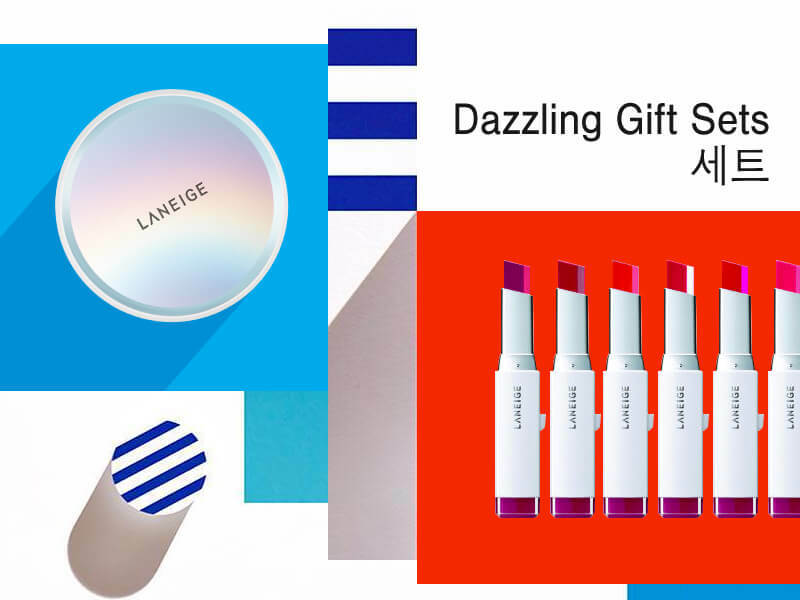 ● Laneige Makeup Beauty Box Whitening Set. If you are always on the go and you need to bring the best makeup with you, this product will make sure that your face is always beautiful. 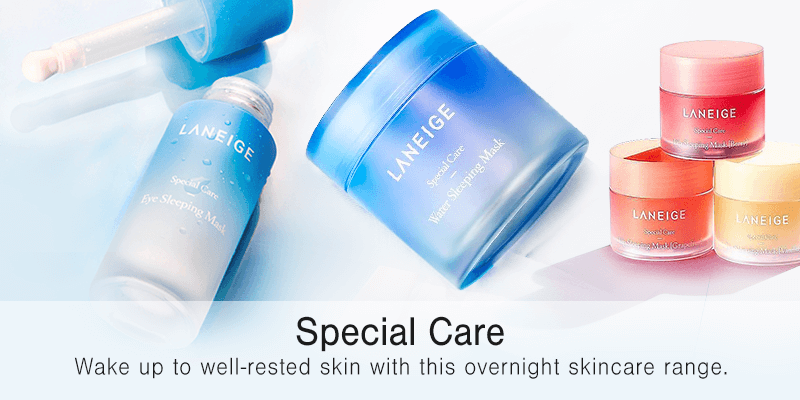 ● Laneige Fresh Calming Serum. This skincare product is perfect for those who have sensitive skin. 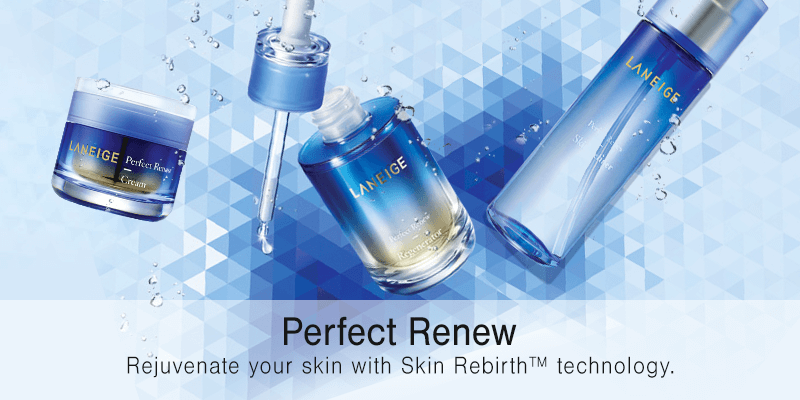 The Laneige Fresh Calming Serum will keep your facial skin moisturized and restore its pH balance. 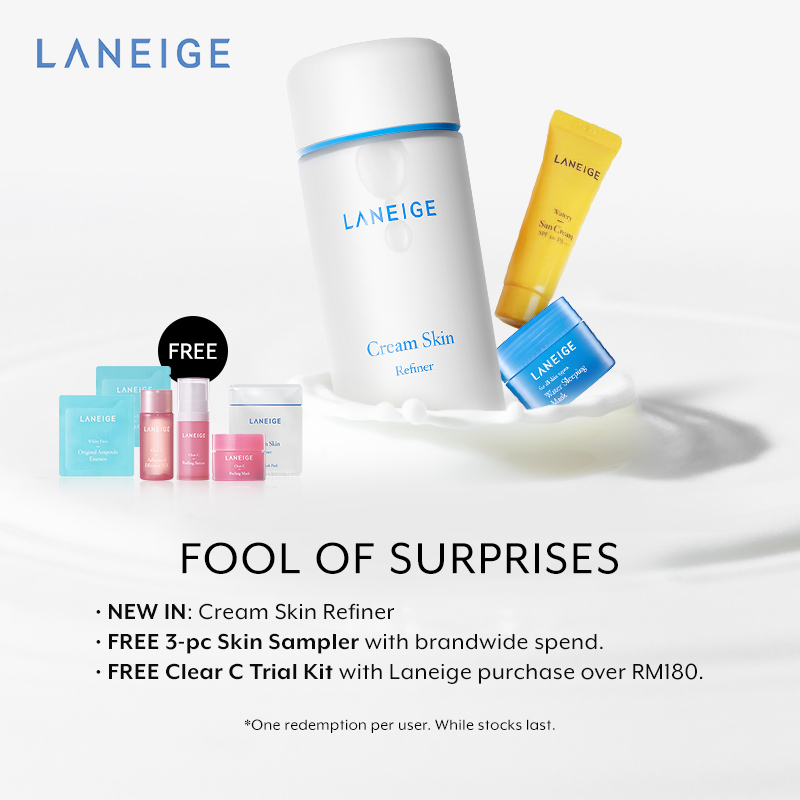 If you are searching for the ultimate solution to your skin problems, the best place to look for the perfect skin care products for you is here in Laneige Malaysia. The best thing about this company is how you can shop for beauty products without leaving the comforts of your own home. Shop now and experience the best skin care products that one could ever have!